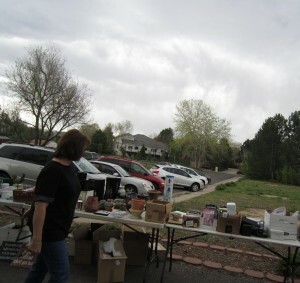 …so we threw the annual Garage Sale Millionaire garage sale! It was a super success! We purged our life of excess, made some friends and got some extra cash! How did we have so much success, you ask? Huge signs, at convenient locations! We drove a 3 mile radius planting our huge signs at major lights and stop signs. We asked some of the people who came, which signs they saw, and what made them show up. That way, we know how to make it better next year. to get the word out Twitter, Facebook, Craigslist helped get more people to the event. 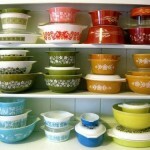 from furniture to collectibles, from baby clothes to electronics! This allows those driveby-ers to see that we had a variety of items so it was worth stopping. 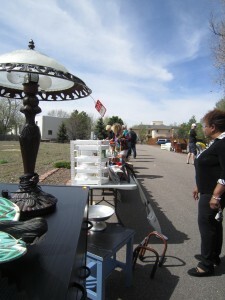 As the garage sale was winding down, we began condensing and pairing things up to sell them. If you show the person how much they are getting at a good price they are more likely to bite! Need some help strengthening your haggling skills? 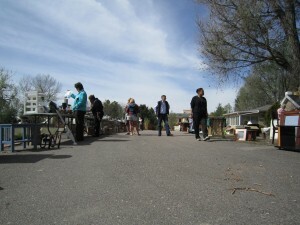 Planning a trip to the flea market or hitting some garage/estate sales this weekend? Today’s post can help! 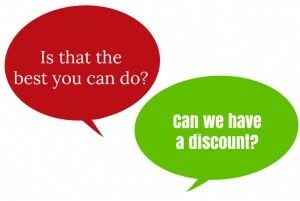 When it comes to getting a good deal it breaks down to negotiation tactics. In a store setting, a sales associate can only do so much of the negotiating before they have to go to the owner. So when you’re talking about the money, find out who the owner is because you’ll get the best deal from that person. The owner doesn’t have to worry about paying a commission and if they’re having any kind of money crunch, they’ll want to turn inventory. See whether the seller is anxious to close the deal. 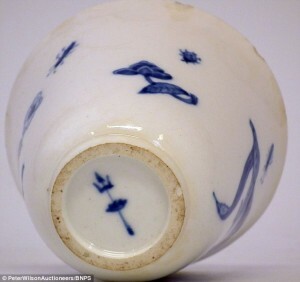 This could be an indicator that the piece is not selling and they just want to get rid of it. 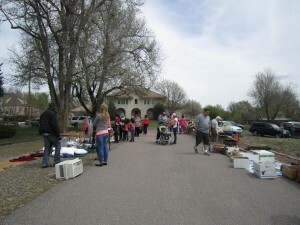 There are plenty of sellers that are moving money around from sale to sale. Test the seller’s response with your indecisiveness. Also, cash is often king, because a lot of places don’t take credit cards, so you’ll get a better deal if you’re willing to pay cash. You can also seek out a discount for paying in cash. How you dress is also important when shopping for collectibles. That means dressing in inconspicuous clothing, leaving expensive jewelry and shoes at home and parking your car a block away. 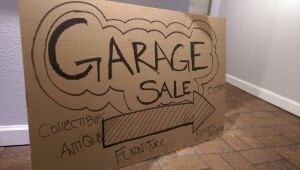 If you drive up in a Lexus in front of a garage sale I’m holding, I’ll probably be hard-pressed to give you a good deal. If the piece has flaws, do not play full price. Negotiate the price down because of these flaws. 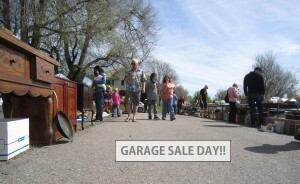 You can’t become a “garage sale millionaire” by paying full price for damaged goods!